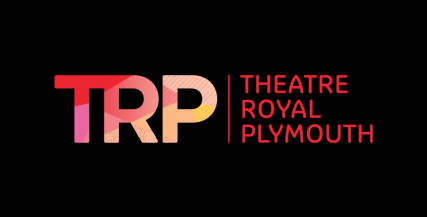 Welcome to the Theatre Royal Plymouth! 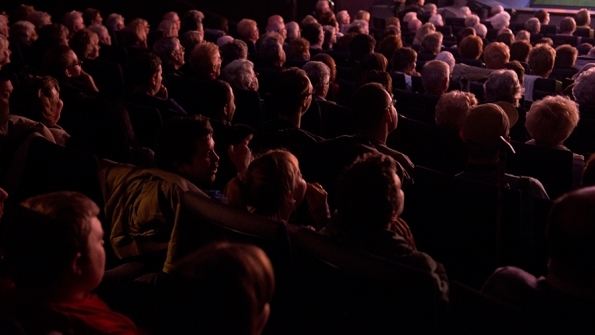 Here you will find all the information you will need to make the most of your visit to the Theatre. 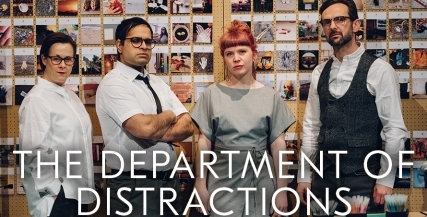 We have signed up to the Family Arts Standards. We welcome families too and to help you enjoy your experience we are committed to ensuring we meet these Standards. As we continue to improve our service for families your views are very important to us – so please let us know if you have a good experience with us or tell us what you’d like to improve. 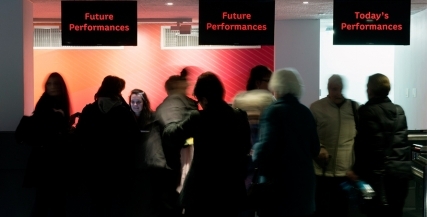 The opening times for the Theatre Royal Plymouth and our Production and Learning centre. 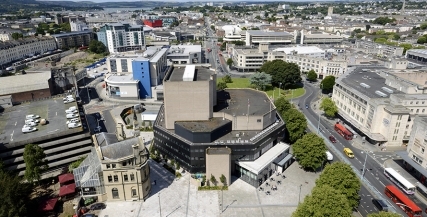 How to find the Theatre Royal Plymouth venues. 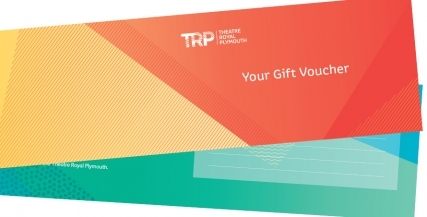 Buy a gift voucher to use at the Theatre Royal Plymouth venues, food outlets and bars. 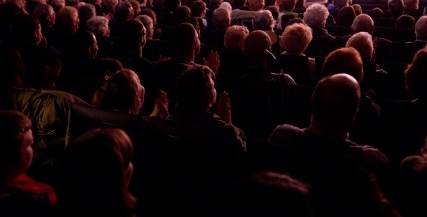 Information on group bookings for the Theatre Royal Plymouth. Information on how to book, seating plans, concessions, group bookings and our terms and conditions. Information on the variety of concessions and discounted ticket schemes. 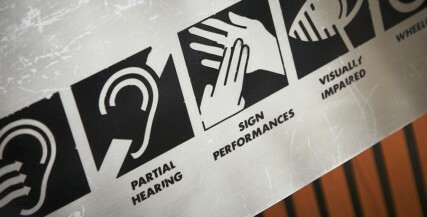 Information on the assisted performances, captioned, signed or audio described. 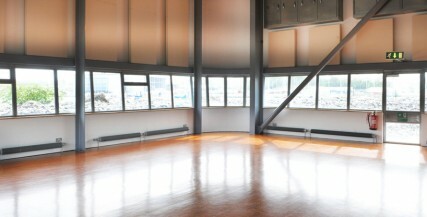 Spaces for hire at the Theatre Royal Plymouth. 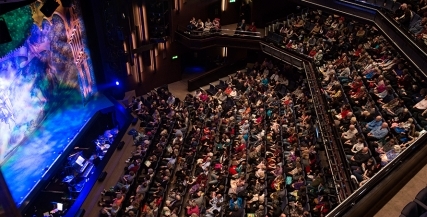 Take a backstage tour of the Theatre Royal Plymouth venues. 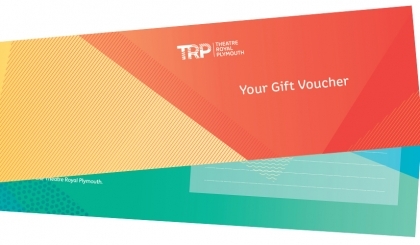 Answers to the most Frequently Asked Questions about the Theatre Royal Plymouth. 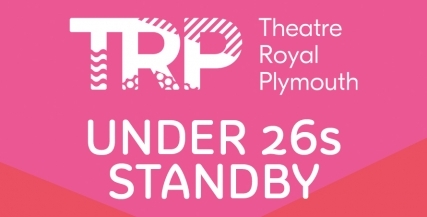 Giving easy, hassle free access to the productions on our stages for those under 26 years of age.